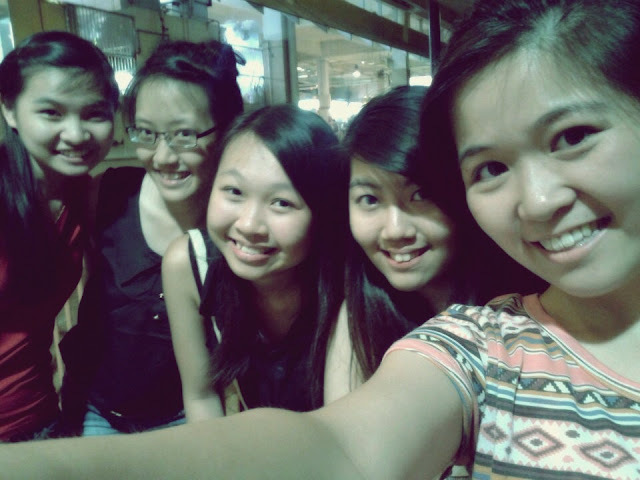 For the new semester hope teachers would be good to us and well probably classmates would still be nice and all,heh. Quite important to score well for this semester cos weightage would be higher...sigh. Hope could do well and give my best again. 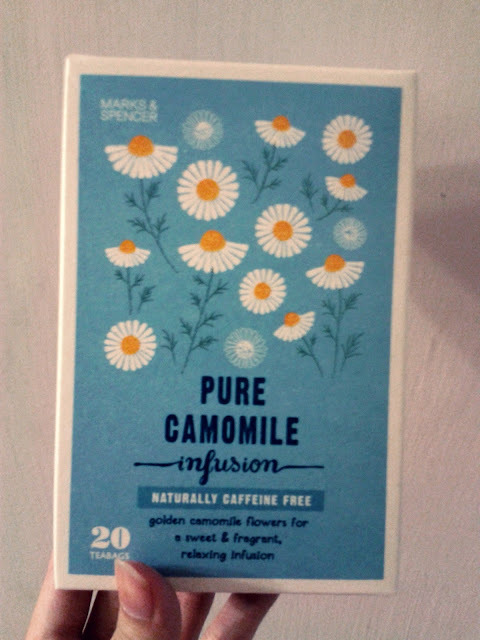 Bought this Chamomile/Camomile tea from M&S cos of last time the one I ordered from Olio Cafe...turned out not as nice as the one served in the cafe but got a refreshing taste to it. Thinks that's about it for this vacation break, wish I did more things. Hahas umm ok I shall go be mentally prepare to welcome school back!